While still very much alive, free, and thriving in the imaginations of children everywhere, in the world of grownups the venerable Santa Claus has been conscripted by commercial interests, stripped of his status as the great giver of gifts who asks for nothing but good behavior in return, and has been pressed into service as a gimmick for selling products. Little more than a shell remains of the vivacious and legendary Fourth Century Bishop of Myra, St. Nicholas, in the “Santa Claus” of the shopping mall. 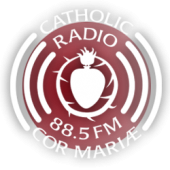 With the intention of informing Christians and encouraging a return to a more authentic and faithful expression of true Christmas spirit, Radio CorMariae sat down with our friend and contributor, Renée Russo, for a recorded conversation about how to situate St. Nicholas in the lives of 21st Century Christians, for a refreshing complement to the profaned image of Santa Claus. 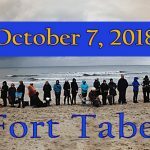 Scroll to the bottom to listen. 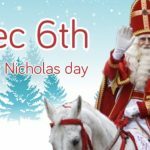 How can parents turn St. Nicholas Day into a fun family tradition? Celebrate St. Nicholas day simply and educationally with a St. Nicholas Treat bag! The example pictured above shows a drawing of St. Nicholas on a plain paper lunch bag. Note the grommet and hook at the top. 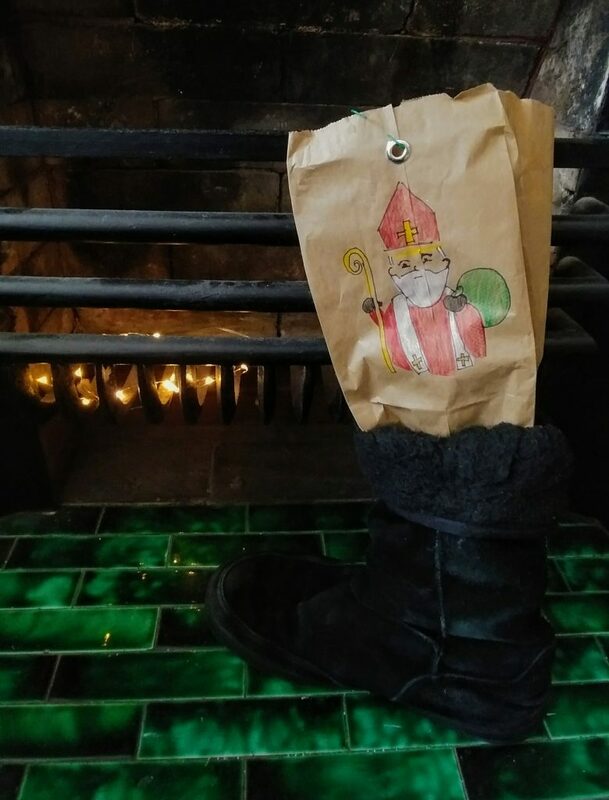 A simple activity could be to draw St. Nicholas or one of his symbols on the bag and punch a hole for a hook, string or wire so that the empty bag can be hung as a decoration after the treats are removed. You may want to cut away the excess paper. 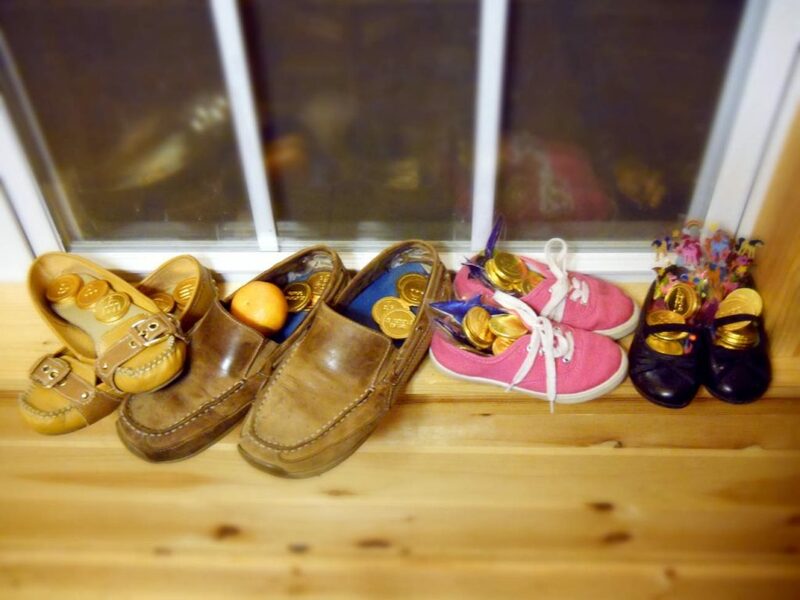 A simpler alternative is to fill a small bag, sock, shoe, or boot with a traditional treat such as a Clementine or orange (a tangerine or other similar fruit will do) to represent the bags of gold St. Nicholas gifted the poor family so that the three daughters could marry instead of being sold into slavery. Chocolate coins are another good addition; toy coins or pennies are other options. Candy canes are treats that symbolize St. Nicholas’ bishop’s crozier (staff). 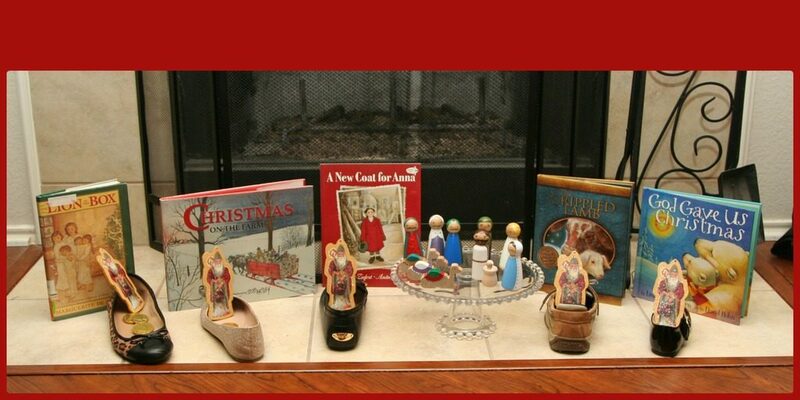 Other great additions are a St. Nicholas prayer card, medal, toy, candy, ornament, or book. Activity cards are also great. Children can write a list of how they can be a helper like St. Nicholas. You can download helping cards and cards with information about St. Nick here. These cards can be printed on regular paper. Don’t forget to make use of the prayers! Finally, the feast day wouldn’t be complete without some St. Nicholas music. St. Nicholas Center is an excellent resource for all things “St. 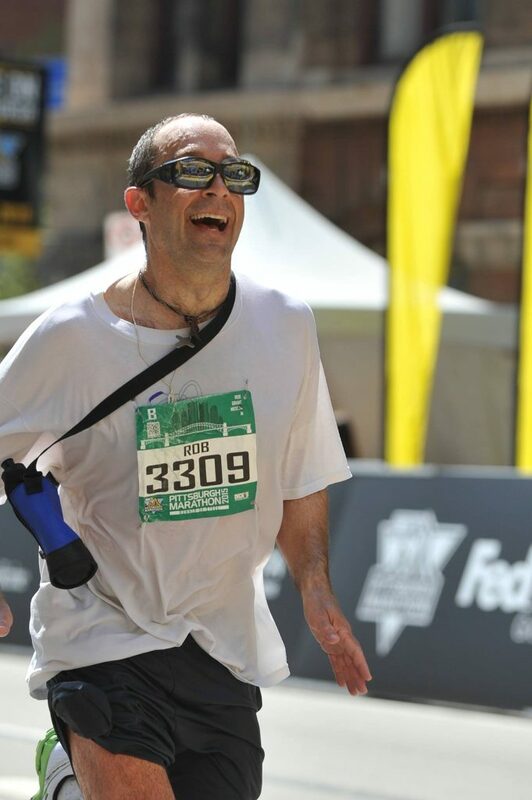 Nick.” Very informative is the explanation of how, over the last few centuries, the Catholic tradition has been deformed, profaned, and commercialized. Shedding light on the original practices and the long, slow drift away from them, we hope this information will be useful to parents for counteracting the profaning influence of secular culture on our holy Christmas traditions. May St. Nicholas assist us to restore Christmas for Christ! A variety of topics from a Variety of Experts!